We fully support Section 46(1)(d) of the Constitution which requires the electoral system to result, in general, in proportional representation. To date, this principle has been taken to imply that a full constituency system is not possible. But the proposition is false. In 2002, the Cabinet decided to appoint a task team to draft a new electoral system. In 2003, the task team reported that a majority of its members supported a multi-member constituency system which combined the advantages of constituencies with proportional representation. The recommendations have not been acted upon. We believe that the report should be dusted off, updated and seriously debated early in the life of the next parliament. The present system of constituency offices without constituencies fails to create adequate links between members of the National Assembly and voters. This defect undermines the legitimacy of parliament. Three measures of democratic consolidation can be distinguished. The first is a sequence of free and fair elections. The second is Huntington’s specification that consolidation is indicated when democratic regime survives an alternation in executive power through constitutional means. Alternation in power refers to an unambiguous change in the partisan character of the executive branch. The third is when a democratic regime simply survives for an appropriate period of time, perhaps fifteen years. 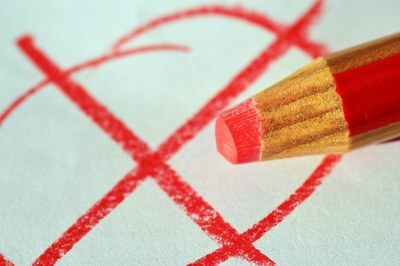 The indications are good, but it should be recognised that Duverger's law holds that plurality-rule elections (such as first past the post) with single-member districts tend to favour a two-party system, whereas the double ballot majority system and proportional representation tend to favour multiple parties. The second system is what we have, so that alternations in power are likely to be smeared out into changes in the composition of coalitions.